For the best and freshest flowers in Orlando, Orlando Florist has exactly what you’re looking for! Check out our wide selection of flower arrangements to make your next occasion memorable. Orlando Florist, one of the leading flower shops in Orlando, is proud to offer a wide assortment of fresh flowers for your gift-giving needs. Our dedicated staff will help make any occasion memorable with an artfully designed arrangement. 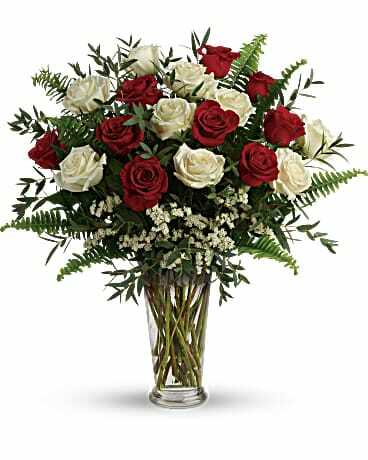 At Orlando Florist, we offer same day flower delivery to Orlando and surrounding communities at no additional cost. We can also fulfill orders across the country through our network of dependable florists. Nothing compares to the joy of receiving fresh flowers. From birthday flowers to get well flowers we have the perfect way to say just what you want to express. 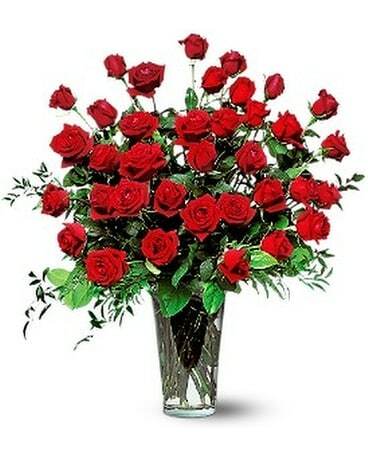 Whether it’s Valentine's Day flowers of a dozen long stem red roses, celebrating an anniversary with a majestic bouquet of anniversary flowers, or a touching sympathy funeral flower arrangement, Orlando Florist, your trusted florist in Orlando, can help you make a lasting impression. 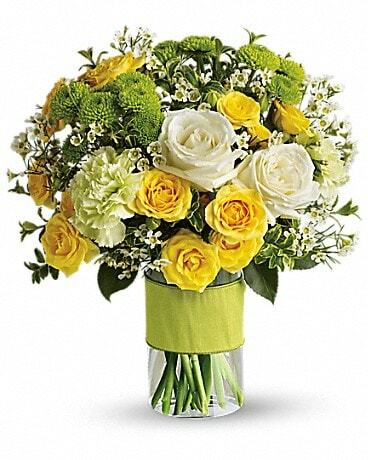 We can help you express just the right sentiment with beautiful flowers in Orlando FL to make any occasion special. When you want to send a thoughtful gift, why not send flowers? Using our secure website, you can order flowers in Orlando at your convenience, 24 hours a day, 7 days a week. 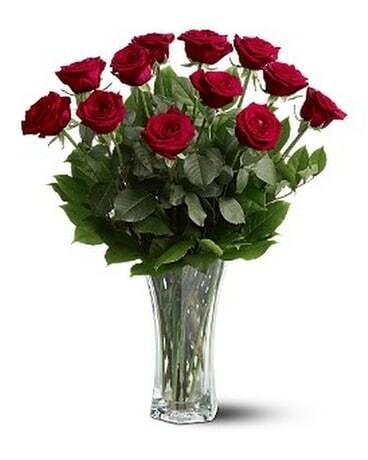 The extensive online selection from Orlando Florist is sure to please. For a unique gift, you can call us and one of our highly trained florists in Orlando will create a beautiful one-of-a-kind floral arrangement just for you. The staff at Orlando Florist takes great pride in creating beautiful arrangements using only the freshest flowers in Orlando. Our store also provides an ample selection of plants and gift baskets for all occasions. 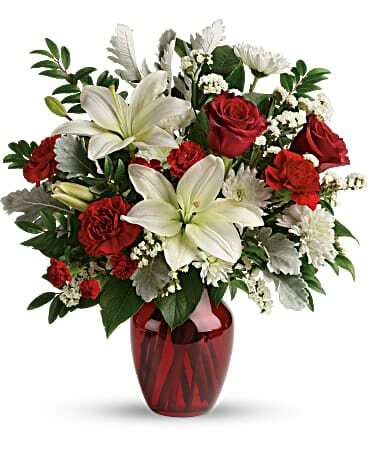 When you order from Orlando Florist, you can be sure to receive a hand-arranged floral bouquet delivered with care. Your special occasions deserve nothing less than a brilliant arrangement from one of the leading flower shops in Orlando FL. 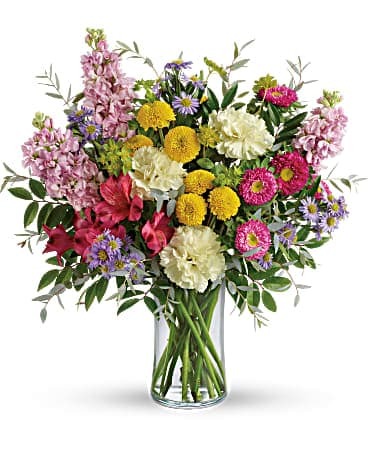 With Orlando Florist, you can trust that your flowers will never arrive unarranged in a cardboard box. 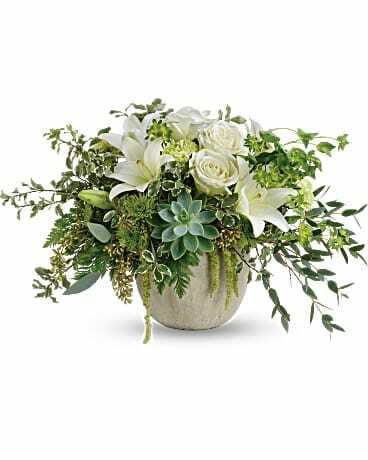 As one of the best florists in Orlando, we give each floral design the time and attention it deserves to create a gorgeous bouquet that is hand-delivered straight to your recipient’s door, never in a box. 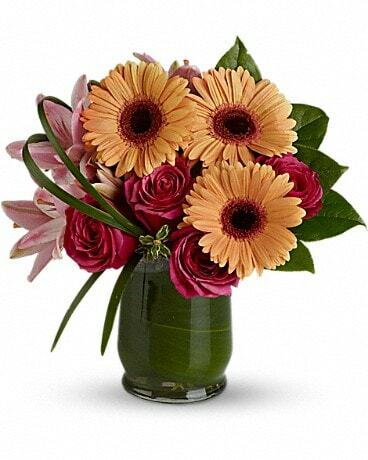 For flower delivery in Orlando or anywhere in the nation, Orlando Florist is the place to go. 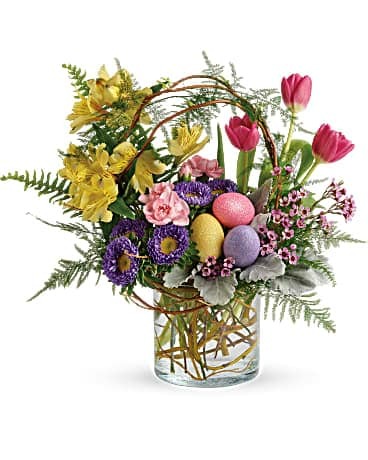 Orlando Florist in Orlando, FL provides flower delivery service to the following areas and zip codes in Florida: 32801, 32802,32803, 32804, 32805, 32806, 32807, 32808, 32809, 32810, 32811, 32812, 32813, 32814, 32817, 32818, 32819, 32821, 32822, 32825, 32830, 32835, 32836, 32837, 32839, 32701, 32703, 32707, 32714, 32730, 32750, 32751,32761, 32779, 32789, 32792, 32779, 34734, 34786, 32734. Hospitals: Florida Hospital Orlando, Florida Hospital Altamonte, Florida Hospital East, Florida Hospital Winter Park, Walt Disney Cancer Center, Orlando Regional Medical Center, MD Anderson Hospital, Arnold Palmer Hospital, Winnie Palmer Hospital, Dr Phillips Hospital, SandLake Hospital, Lucerne Medical Center, Health Central Hospital Ocoee. Funeral Homes: Baldwin Fairchild Funeral Homes (8 chapels), Carey Hand Funeral Home, Cox Parker-Carey Hand Funeral Home, Colonial Funeral Home, Woodlawn Funeral Home, Newcomer Funeral Home, Collison Funeral Home, Pinecastle Funeral Home, Postelles Mortuary, Dove Funeral Home, Beth Shalom Funeral Home, Mitchells Funeral Home, Degusite Funeral Home, Community Funeral Home, Family Funeral Care, Robert Bryant Funeral Home, Bruton Funeral Home, Zanders Funeral Home Apopka, All Faith's Memorial Chapel, Glen Haven Memorial Park Goldens Funeral Home, Brinson Funeral Home.